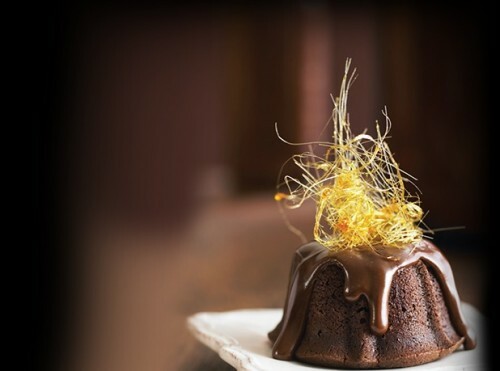 Zest bakes delicious cakes for weddings, engagement parties, birthday parties, work functions, small gatherings, anniversaries or any special occasion that you may want to celebrate. 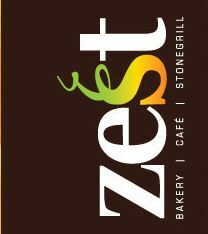 Zest can cater for corporate lunches, breakfasts, morning and afternoon teas, cocktails, dinner parties and weddings. Zest Cafe is fully licenced with a selection of beers, wines and spirits.